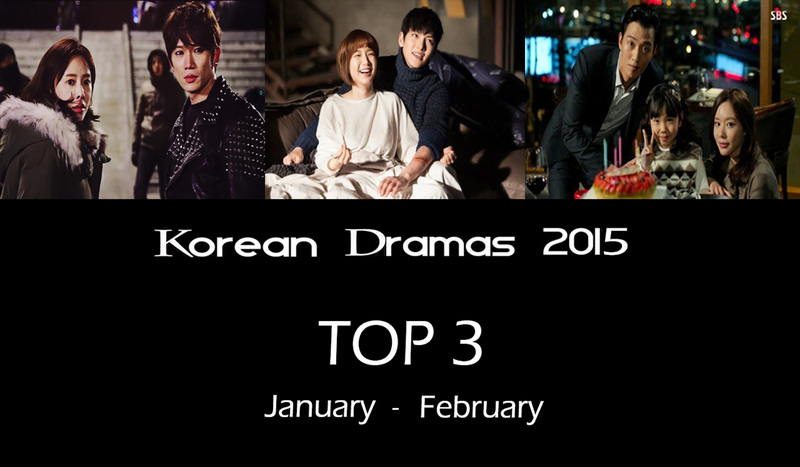 It’s the end of the year, so its time to review the best dramas of 2015. 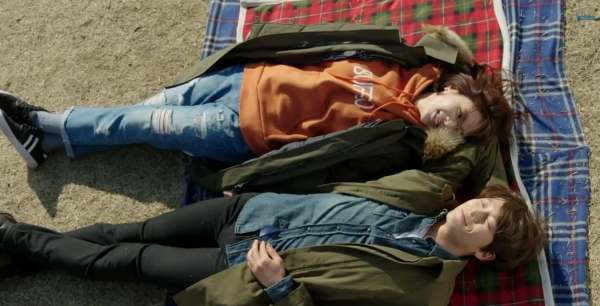 To the delight of fans of two of the sweetest dramas this year, “She Was Pretty” and “Kill Me, Heal Me“, a cute parody combining them has been released. Korean TV Report released an industry veteran PDs vote on the best K-dramas of the recent years. 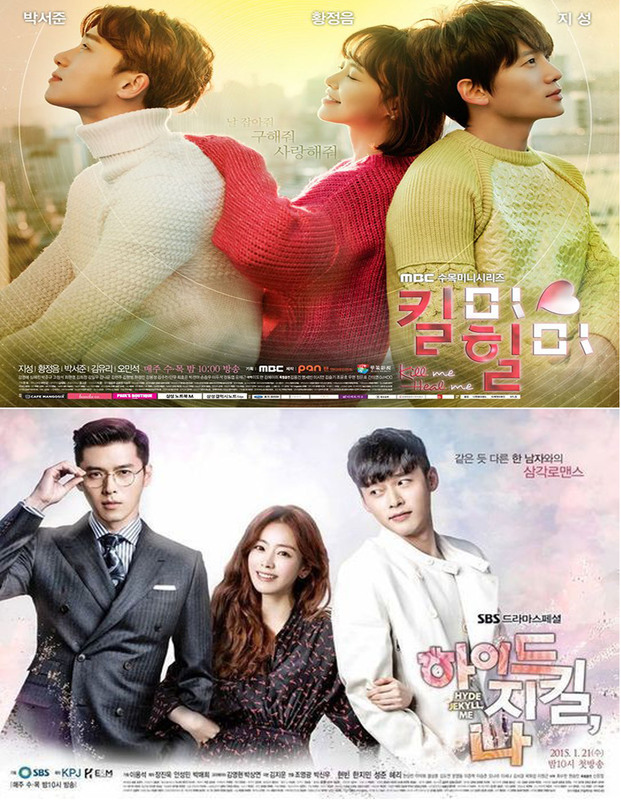 2015 is starting strong with a few great K-dramas in January and February that viewers should add to their drama watch list. Last night was the last episode of ‘Kill Me, Heal Me’ ending on a heartwarming note. ’Kill Me, Heal Me’ is without a doubt my favourite K-drama of the year with a great script, amazing directing and the outstanding acting of the whole team, from the leads to the supporting characters, that brought this story to life. ‘Kill Me, Heal Me’ has gathered a lot of buzz for its unique story and brilliant acting performance, and now is also influencing beauty and fashion trends in Korea. 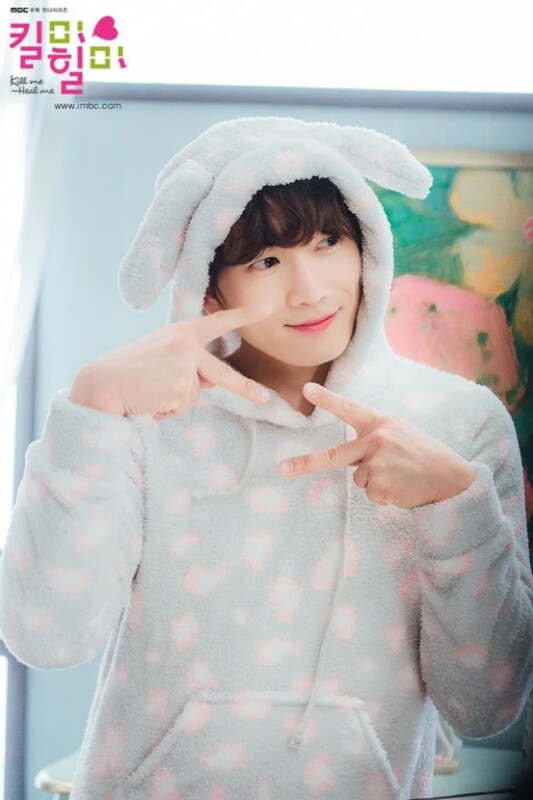 In the history of K-Drama beauty trends, Ji Sung is the first male actor to affect sales in makeup products. 2015 is starting strong in the drama land. One thing I have noticed over the years following K-drama industry is that if a drama with specific theme becomes a hit then dramas with the same theme follow right after. For example when in 2013 “Good Doctor” had a great success many doctor themed dramas followed after: ‘Medical Top Team‘, ‘Emergency Couple‘ and ‘Doctor Stranger‘.